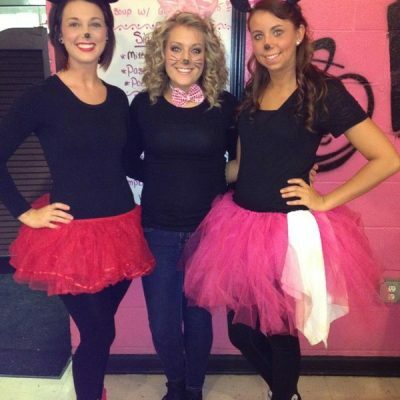 Christi’s Cafe is proud to serve Louisville with Great Food & Family Atmosphere. Stop in for breakfast, lunch, or dinner and experience our homestyle meals and signature friendly service today! Check out our menu online before you visit us for an idea of some of the great food we have in store for you. Don’t forget to stop by and check out our daily specials, too! 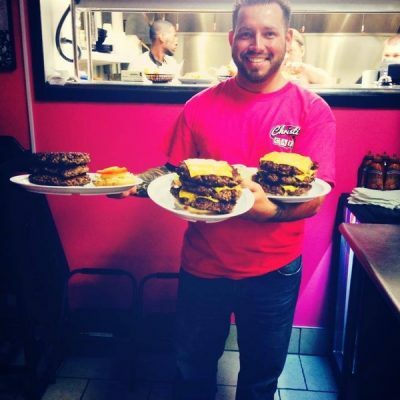 If you’re up for a challenge, come try our Triple Big Dixie and see if you can handle it! 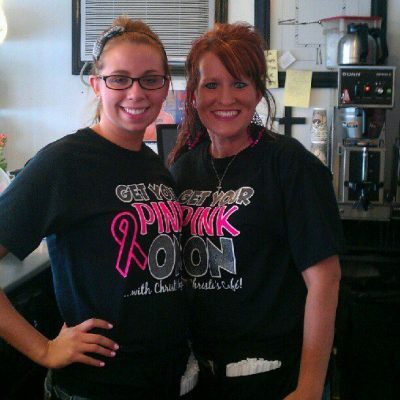 Like us on Facebook for updates about the Christi’s Cafe family, specials, and more.